We will give counseling before treatment. I’d like to ask you some questions about your face. We apply neck treatment indispensable for small face effect. The sagging of the face line, the sagging of the whole face It prepares the neck muscles and corrects the distortion of the neck. Contour tightening, effect of sharpening the face line, contour correction centering on expression muscle adjustment that exerts a large effect on the left and right difference of the face is applied.After performing the operation on the meridian of the face and the head, careful treatment is performed on the masseter muscle and the expression muscle, and the outline is adjusted to the small face. The height of the nose ridge, cheekbones, eye height, mouth line, lift-up effect is very high in a form that adds to the effect of small facial contour correction that was made earlier, facial correction to show immediate small face effect I will give you. Finally, skillfully using the body and arms to move skull face bones such as the crown, temporal region, occipital region, eye socket (eye), cheekbones, jaw puzzle, etc. into a small face with good deep pressure I will straighten the skull while adding. After the treatment, you can check the change before and after the treatment with a picture image. The small face correction learned by the small face correction program gives the following effects. Small face effect, in most cases, you can check small face effect after the first treatment.However, as explained in the probability of the small face effect, when it is difficult to understand the effect by the image, it may be confirmed a second time. Small face effect can be confirmed immediately after the operation, but it is a feature of the effect of small face correction that you can learn with small facial correction program that there are many cases that small face effect increases more often after hours of treatment or the next day. There are many techniques for minor facial correction, but small face correction that comes out after the treatment, such as the day after treatment, is very rare. The reason why a small face effect is obtained even after the treatment, such as the day after the operation, is that it is a comprehensive treatment that corrects the body and neck in addition to the face / head in order to say enough small face effect is. 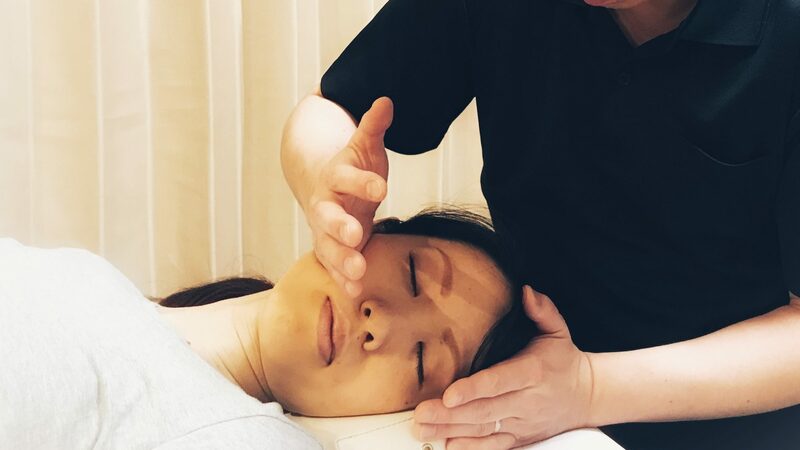 It will be possible to prolong the duration of the effect, such that the effect comes out afterwards by adding the treatment of the body and neck to the small face correction. I got praised by a salesperson who got a result that the metabolism is getting very good with skin measurement done on a shop I went to buy cosmetics after having performed small face correction twice. It seems rare for metabolism to improve in such a short period (4 weeks). The amount of moisture etc. became very good with age, and the skin became brighter as you see the skin. The line of the jaw clearly felt smooth and the movement of the mouth became smooth when making a look and it became easy to make a smile naturally. During the operation, there was a feeling that the pain was comfortable and the body unraveling, I think that metabolism also improved after the operation. Secondly, there was a change in the outline of the face, I was surprised. I was surprised to see the difference in length of the face apparently when I looked at the photograph after the first treatment. It is obvious from the first time to the second time and you can see the effect at once, so I am looking forward next time. I am happy to be able to make a small face and lose the cori at the same time. The size of the left and right eyes was different but recently it became a good one. Previously, I used another shop that is famous for small facial correction, but because I could not get a small face effect despite the system that the treatment time is short and I have to go through many times, quit there This place (our shop) was made use. I love the place I can carefully practice carefully with sufficient time for treatment. Small face effect is surprisingly effective, and my family is also surprised at the size of the difference from my previous face.